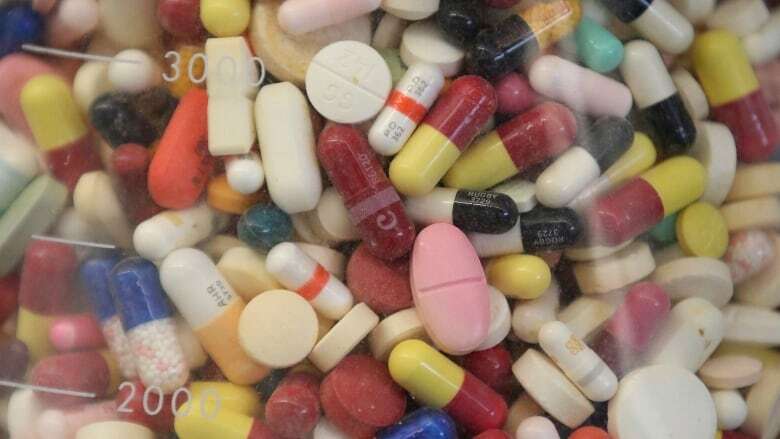 The Ontario government said more than 950,000 prescriptions have been filled for children, teens and young adults for free through OHIP-plus since January 1st. The province said its move to provide free drug coverage to those aged 24 and younger is the largest expansion to medicare in Ontario in a generation. More than 4,400 prescription drugs are covered, including asthma inhalers, drugs to treat depression, anxiety, epilepsy and attention deficit hyperactivity disorder, antibiotics, insulin, diabetes test strips and birth control. Officials said all people have to do is present their Ontario health card number and a valid prescription at an Ontario pharmacy.